The tradition of wearing poppies was started by an American Teach called Moina Bell Michael. She came up with the idea of selling silk poppies to raise money for ex-service people. This resulted in the first poppy day in the UK in 1921. Do I have to wear one? In short, the answer is it is completely up to you. There is a lot of pressure to wear poppies these days, but there is also a lot of people who refuse. The poppy is to commemorate those who gave their lives in war. It is felt that it is a heartfelt nod to those who died so we could have our freedom. This year is a special one, as it is 100 years since the end of the 1st World War, but the poppy is to commemorate all fallen soldiers since the beginning of the First World War up to today. This has resulted in some finding it a sensitive subject. Jon Snow famously refused to wear a poppy on air, stating that he did not want to bow to "poppy fascism". So if you want to wear a poppy, do so. The British Legion has said they do not want it to become compulsory, as it would lose its meaning and significance. There is a thought that the poppy ought to be worn on the left, so it is worn over the heart. There is an urban myth that only the Royal Family can wear a poppy on the right. Then there is thought that it should be treated as a badge or brooch, i.e. woman on the right and men on the left. The fact is that the Royal British Legion says there is no right or wrong side, just wear it with pride. There are a few different colours that have different meanings. The traditional red poppy is not only a symbol but a fundraising mechanism for the Royal British Legion, who support serving members and veterans of the Armed Forces. The white poppy was introduced in 1933 by the Women's Co-Operative Guild as a symbol of peace. It is to commemorate not only armed forces but civilians killed in war. It has proven to be controversial. , with many veterans feeling it undermines the meaning of the red poppy. It is also felt to divert funds from the British Legion. 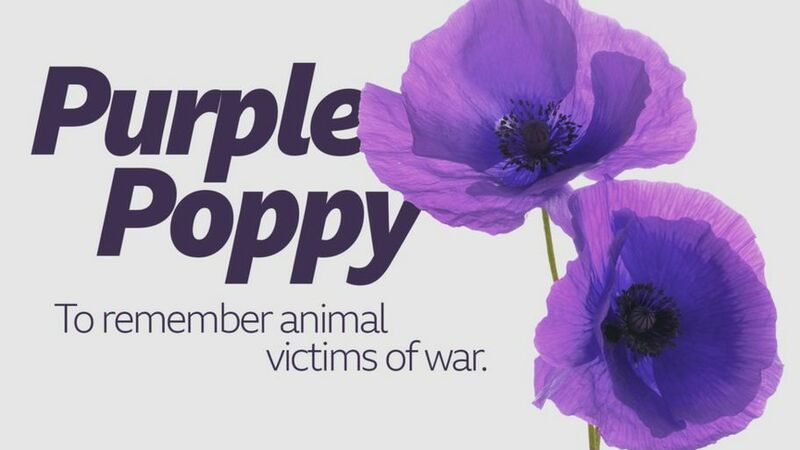 Animal charities have introduced purple poppies to remember the animal victims of war. The tradition is to wear a poppy for the 2 weeks leading up to Armistice Day or Remembrance Sunday, whichever is latest. The poppy appeal launch is in late October, so it seems sensible that you should be able to wear one from then. Philip Hammond, the Chancellor of the Exchequer, delivered his last Budget before Brexit, yesterday. There are always leaks, but there was plenty of news, mostly good. Mr. Hammond gave us all a little bit extra yesterday. Currently, we all have a tax free earning allowance of £11,850 per year. He raised the threshold to £12,500 from April next year, delivering on a promise 12 months early. Debt problems have been increasing for certain sections of the community. It is clearly an issue, and the Government think they have a solution to help. People struggling with debt will now be entitled to a 'breathing space' of 6 months so they can try to get back on track. There will be a new emergency loan scheme, offered on an interest-free basis to those in need. The Government are trying to stimulate innovation in this area. There is a news £m prize fund for whoever comes up with some clever tech solution that will allow lenders to compete against high-interest lenders. Potholes are a perennial issue, without any solution than throwing more money at it. So, Mr. Hammond has done exactly that, to the tune of £420m. A popular move by the Chancellor last year was to remove stamp-duty for first-time buyers buying a property up to £300,000. If they were lucky enough to be able to buy a home between £300,000 and £500,000, then they would pay a reduced amount of stamp duty. In this budget, the Chancellor has announced that he will extend the exemption to anyone buying a shared ownership home. He has also backdated it a year. So some will be able to get their money back. For nine years this Government has frozen fuel duty. Some say that is brilliant news, some are not too happy from a green perspective. Some very welcome news for the struggling High Street. There will be a reduction of a 1/3 on business rates for all retail units that have a rateable value of £51,000 or lower. There was also an announcement regarding toilets!! If you own a public toilet, you will no longer pay business rates. With around 40% of all public toilets disappearing, it is clearly felt something needs to be done. 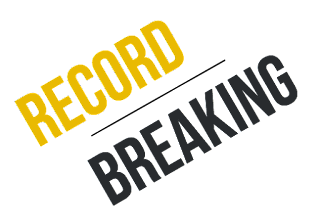 announcement The Living Wage is increasing by 4.9% from April. This will move it from £7.83 an hour to £8.21 an hour. Some good news for pubs and drinkers. Beer, cider and spirits all had the duty frozen on them. But if wine is your thing, then expect an extra 8p per bottle from February. By the time you are reading this, tobacco will have already gone up by 2%. That means another 33p per packet or 17p for a 10g pack of cigars. On top of all these measures, there was a lot of announcements about what we expect our money to be spent on in the next year. Including a whopping £20.5bn for the NHS - which many have said is badly needed. 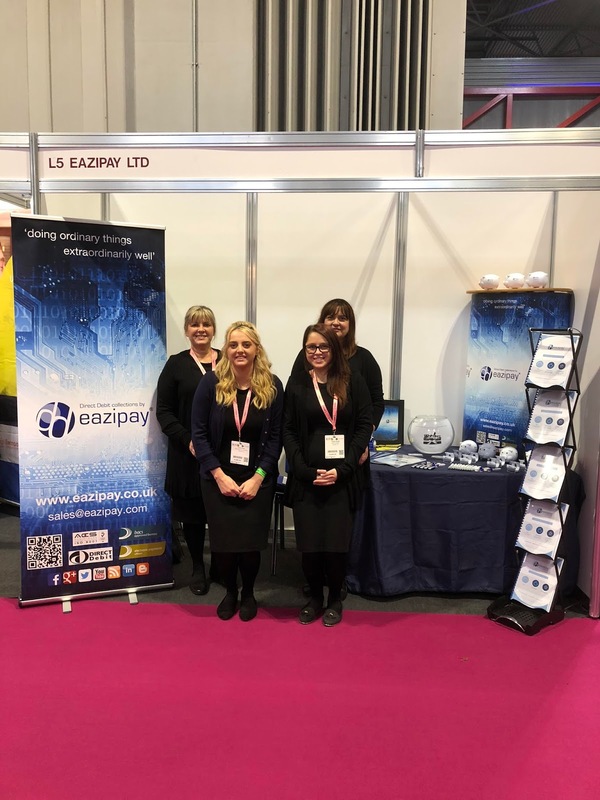 Luisa, Sophie , Laura and Sarah are all at the NEC today (17th October) and tomorrow for the Care Show 2018. They will be joining over 3,500 forward thinkers at the largest dedicated event for the UK care sector. 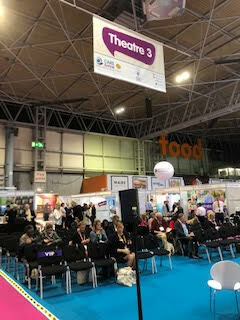 The unmissable event for care professionals is back and bigger than ever before with the introduction of a new CPD accredited world-class conference as well as the largest collection of care equipment and services all designed to improve positive outcomes, make your job easier and boost your care business. Register today for free and join us on stand L5 to find out how we can help you provide better care based on your unique requirements. Use this link to view the handy printable visitor brochure which gives you details of what is waiting for your at the NEC next week. There are a limited number of free tickets allocated on a first come first serve basis. To guarantee tickets for yourself and team at The CareShow, book today using our unique link http://www.careshow.co.uk/EazipayLtd. Way back in 1964 the idea of Direct Debit was conceived. Did they ever think the idea would grow to having 580 million payments in one month? Probably not. We are very proud of our 16 year journey. Along the way we have innovated and worked our socks off to make Direct Debit work for SMEs of all shapes and sizes. Each year we have beaten the previous year, and this year is shaping up to be the same. 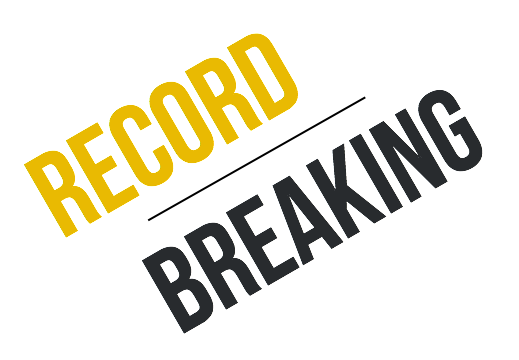 In the first quarter alone we collected £156 million on behalf our clients. That's an 18% increase or £25 million if you prefer. 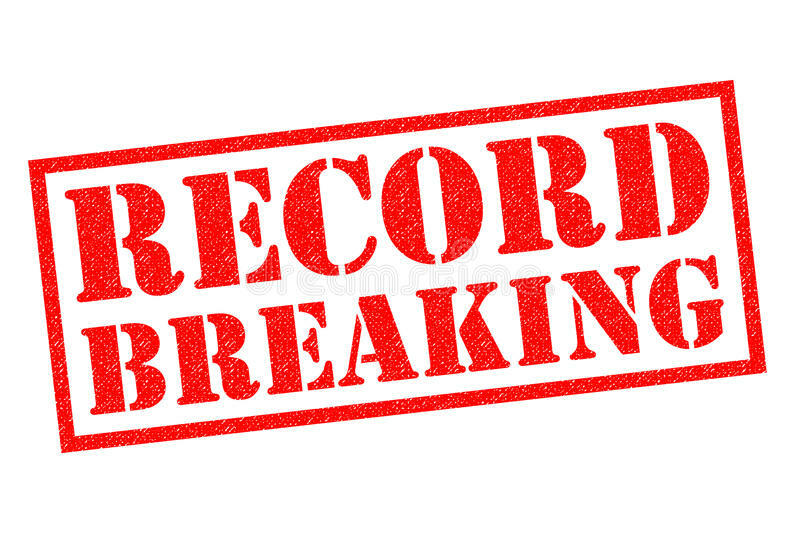 The increase continued in April when we collected £56 million, which was £10 million up on the same month last year. Big or small we work with a lot of different franchises covering a huge amount of different sectors. The beauty of our service is the flexibility we can offer. We work incredibly hard to make sure our service is efficient and absolutely suitable for your needs.As an accredited facilities management provider, you can be absolutely certain we are not cutting any corners and are offering you the best Direct Debit service you can get. So whether you own a franchise or the whole franchise we can help. We recently got news from Bacs that we had passed and are now a Bacs Accredited Facility Manager Provider. But what does Facility Management Provider mean? It is a brand new requirement from Bacs and is a sign that we are operating to the very highest standards. It means you are safe with Eazipay and we are using the Direct Debit scheme by the rules. We are very proud of our levels of service and gaining another accreditation is really great for the whole team.